We all crave for red rosy cheeks, but too much redness on the face is a sign of a medical condition. It can also cause due to harmful chemical reactions or from UV rays. Facial redness can also cause due to rosacea, a genetic disorder. Facial redness is ugly as well as painful in nature and can cause severe inflammation. 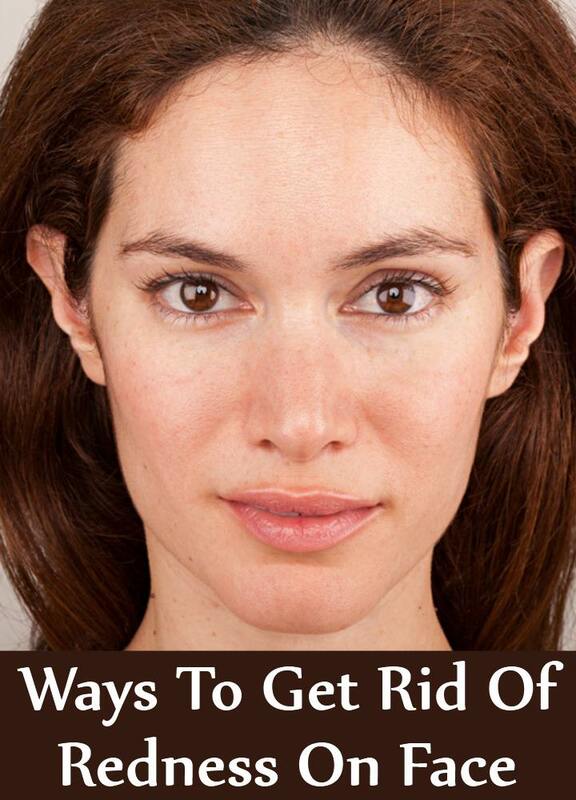 Here are the few ways with which you can get rid of facial redness. 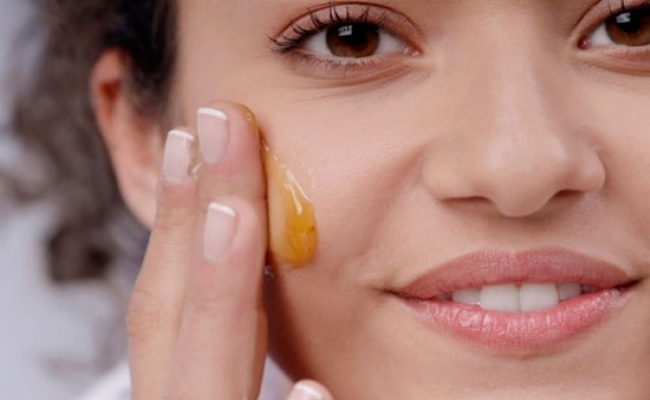 Honey has anti-inflammatory elements and soothing properties that help in different skin problems. It helps in reducing the facial redness when mixed with olive oil and beeswax. Take 1 tbsp of honey, beeswax and olive oil and mix them well. Apply on your face and massage for 5 minutes. Wait for 20 minutes and rinse with warm water. Dry your face and apply face cream. For best results, do this procedure thrice a week. Ice is an effective remedy for inflammation and pain caused due to skin allergies. It is one of the best ways to reduce the facial redness by solving the burning sensation and swelling. However, do not apply the ice directly on your affected skin. You can compress ice-cold water on your face as well. Take 5-6 ice cubes and wrap them in a towel or soft cloth. 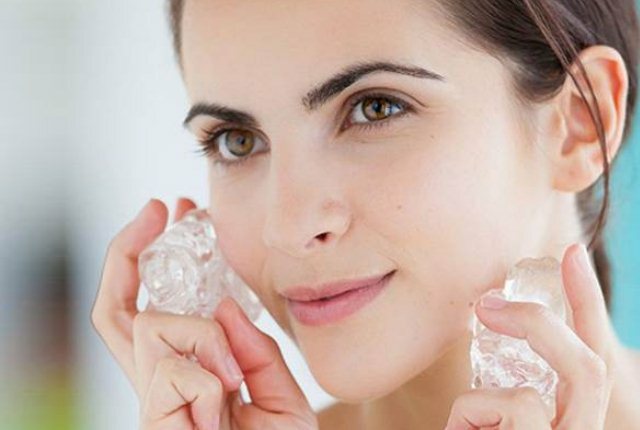 Gently compress the ice on your face for 10 minutes. Repeat the process until you feel relieved. We all know that green tea helps in losing weight, but it also helps in getting rid of skin problems as well. It has anti-inflammatory property and helps in reducing facial redness caused due to sunburn. Put 2 green tea bags in a pot. Add hot water to it. Steep for 20 minutes and remove the tea bags. Cool down the tea in a refrigerator for 30 minutes. Wet a clean soft cloth in the tea and keep it on your face for 10 minutes. Repeat the remedy 2 times daily for at least 3 months. 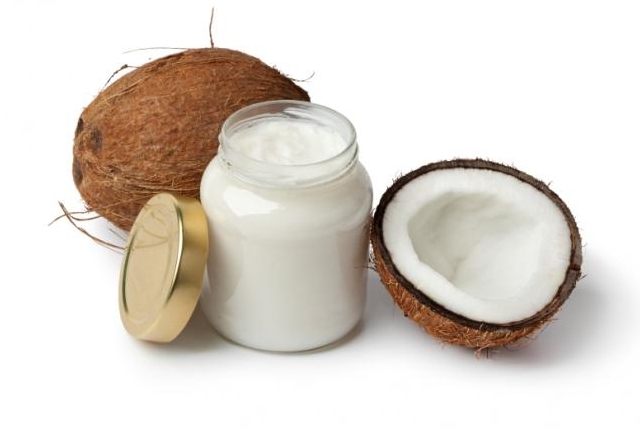 Coconut oil is an effective remedy for reducing facial redness. 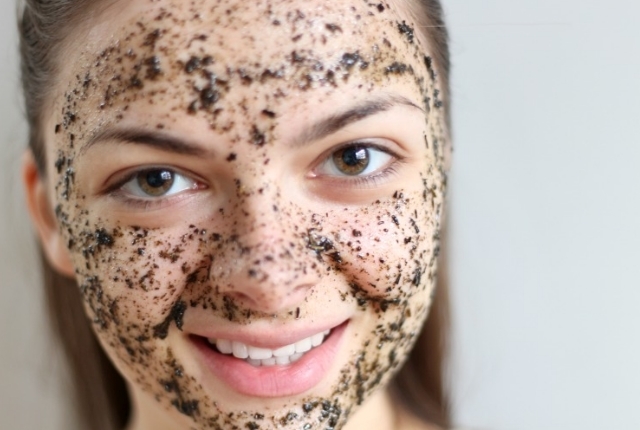 It has anti-inflammatory elements and keeps your skin hydrated. Rinse your face with mild soap and dry it completely. Apply the coconut oil on your face using a cotton ball. Leave it on your face for 30 minutes and wipe it off. Do this remedy for 2 times every day for 1 month. 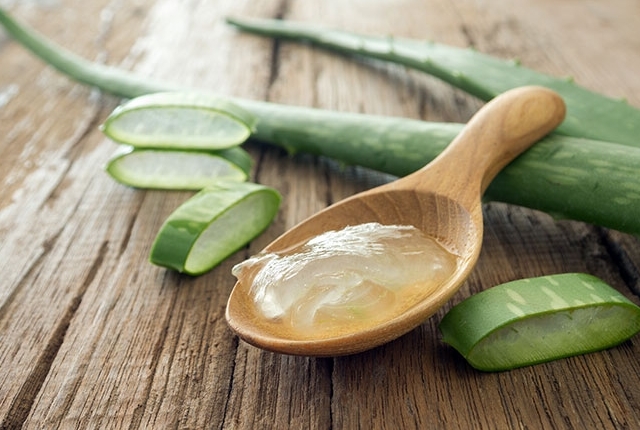 Aloe Vera is one of the best natural remedies for facial redness or any other skin problems. It deals with your facial redness caused due to harmful UV rays. Extract the gel from an Aloe Vera leaf. Rinse your face with warm water and apply the gel on your face. Wait until it dries completely. Rinse your face with cold water. For best results, repeat the process 2 times daily for 2 months. 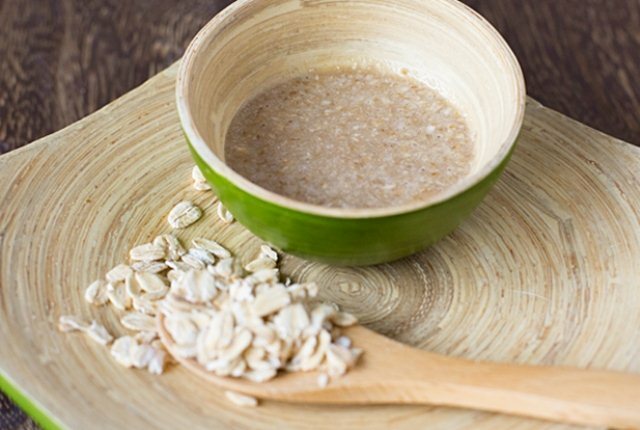 Oatmeal is an age old remedy for dealing various skin conditions. It gives relief from the itchiness and inflammation caused due to facial redness. Take ½ cup oatmeal and ¼ cup water. Grind the oatmeal into a fine powder and make a thick paste by adding water into it. Apply the paste on your face. Wait for 15 minutes and rinse with cold water. Do this remedy twice daily for 1 week. Cucumber has been documented as a natural home remedy for hundreds of years. Use a cucumber straight from the fridge. 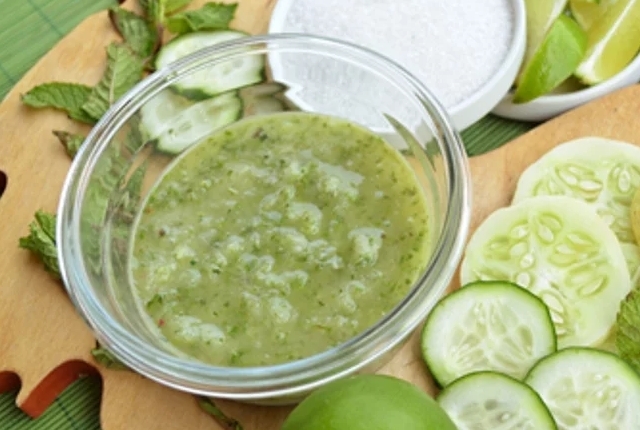 Grate the cucumber and apply on your face as face mask. It is beneficial in clearing red from the face.